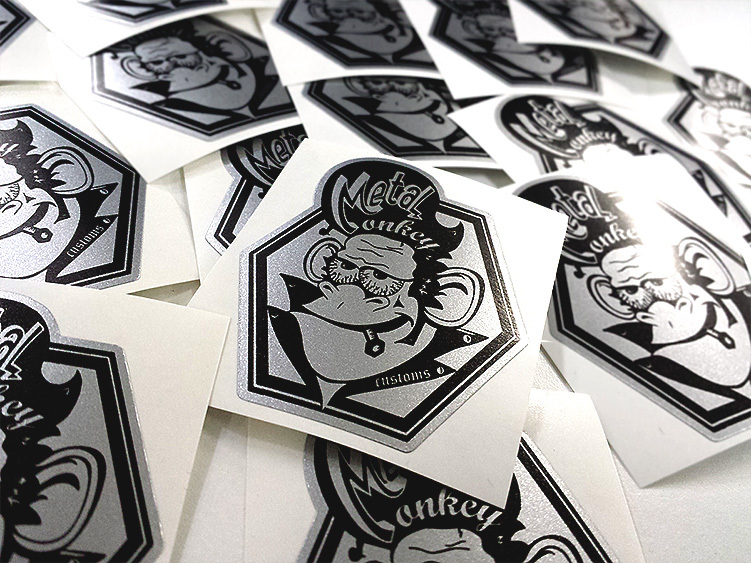 Need stickers? Signage or banners? We provide end-to-end design, print, and application expertise – trust us with hands-on knowledge and extensive experience for the best design, materials and techniques for your project. We use only quality substrate materials from companies such as 3M and Avery. Contact us now.